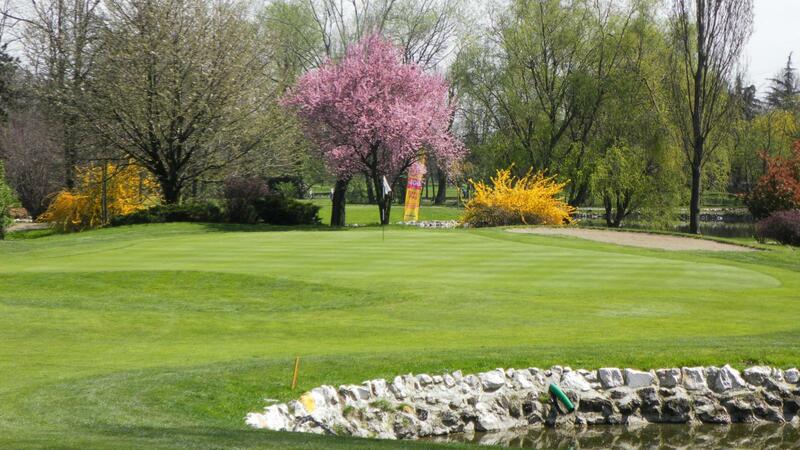 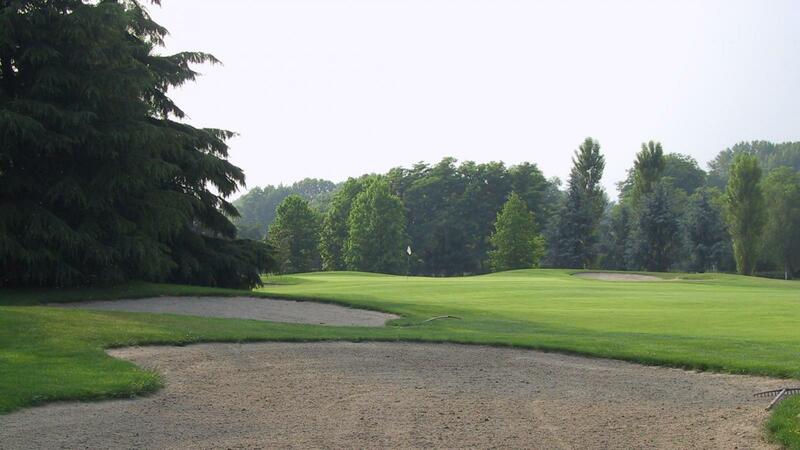 Golf Club Le Rovedine, is a metropolitan parkland course, the only one located inside the city belt, less than 7 miles from downtown Milan. 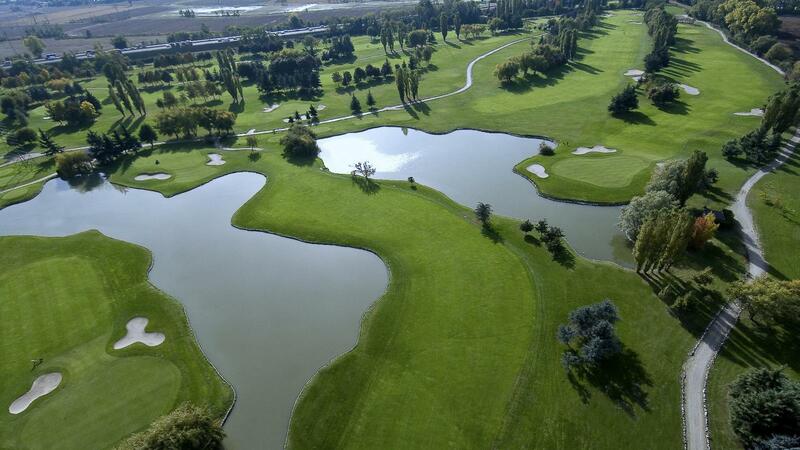 The championship course 7000 yards par 72 pleasant and various with with five lakes involved in many holes, hosted two PGA European Tour Main Event. 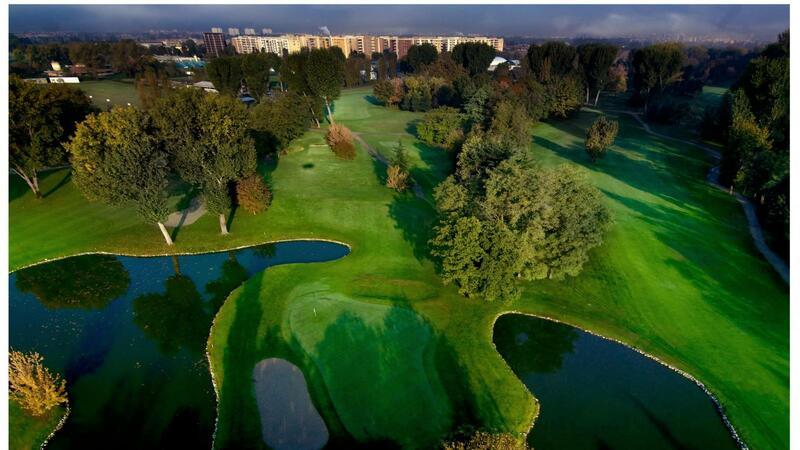 Its learning center with one hundred bays and a nine holes executive course par 27 is one of the largest in Europe. 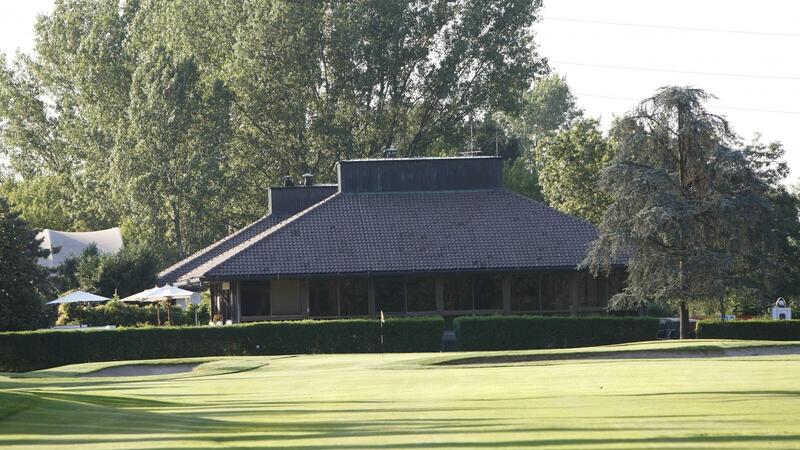 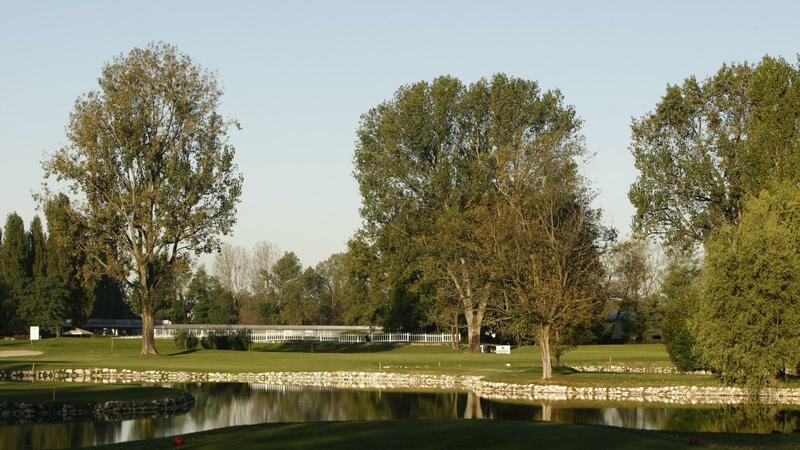 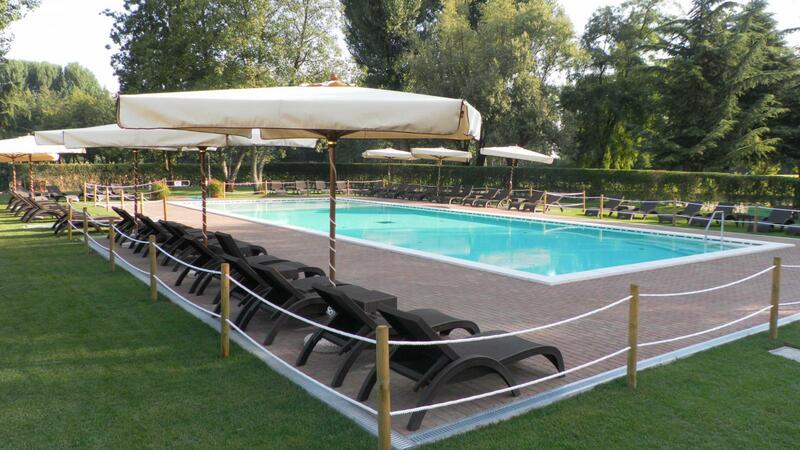 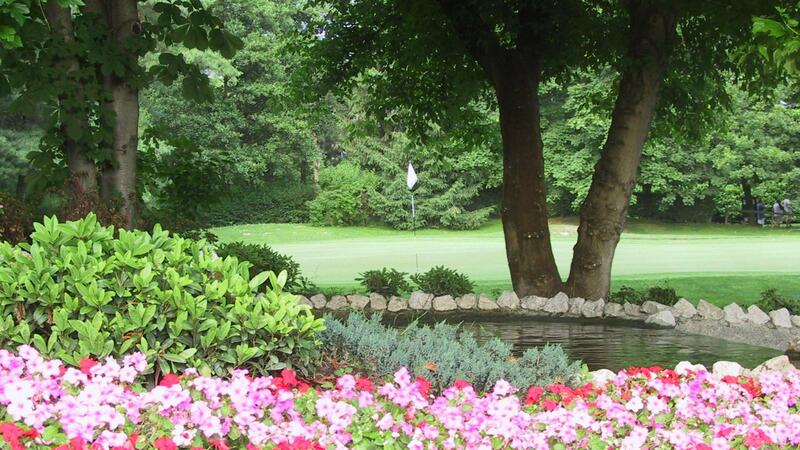 The Club open to public, is recognized as a milestone in the Italian golfing scenery.